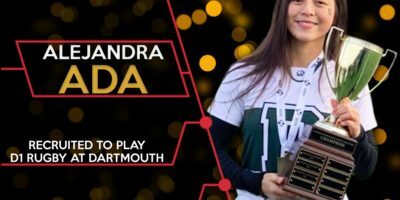 The Annual ND Alumni Volleyball Tournament concluded over the final weekend of 2018 where a familiar set of volleyball veterans took on a much younger generation of talent in the championship game. 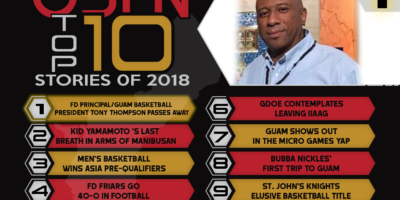 Welcome to the Top 10 Stories of 2018! 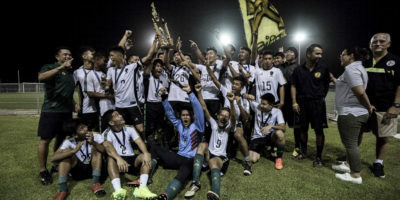 The JFK Islanders wrapped up a perfect season, just in time for the holidays, winning the 2018 IIAAG Boys Soccer title over the Harvest Eagles 3-1 at the GFA Field Wednesday evening. 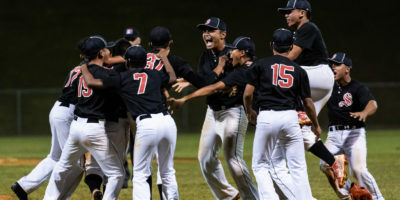 The Untalan Wildcats finished their championship season in style Tuesday evening, netting a 5-0 victory over the visiting FBLG Hawks at the Tiyan High field. 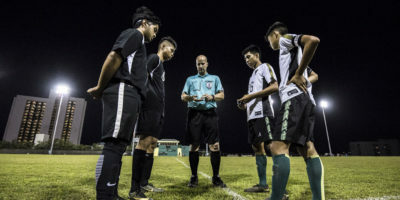 The JFK Islanders and Harvest Eagles have set the stage for the 2018 Boys Soccer Finals with big wins on Saturday in the semifinals at GFA. 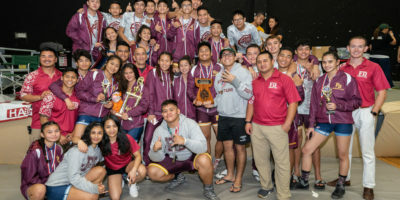 It was an early ending for the 2018-2019 IIAAG Wrestling All-Island Meet with a low number of participants due to the absence of the Sanchez Sharks. 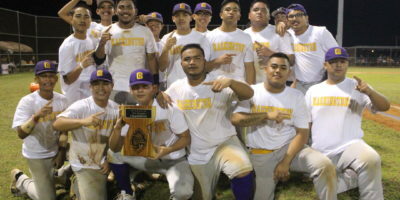 After the all-day event, the FD Friars celebrated their fourth straight championship and the GW Geckos girls celebrated their championship hours after the GW boys team won the baseball title. 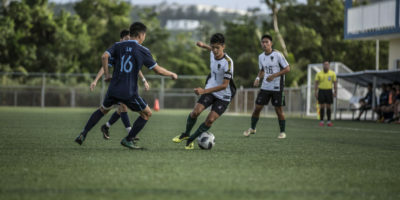 The JFK Islanders cruised in the opening round of the playoffs after netting 11 goals over the Tiyan Titans. 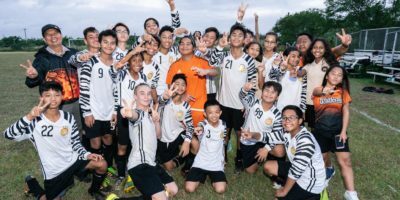 After a slow start, the Islander offense started to take form, much like they have all season, scoring 6 straight goals to blow the game open.